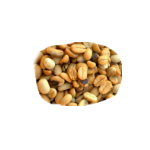 ArensSarva Coffee is our Speciality Blend and 100% Plantation Grade. 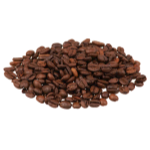 The Coffee is grown in the Western Ghats of India, Chikmagalur, adjacent to Bababudangiri Hills which receives 70 to 90 inches of annual rainfall. Three rounds of handpicking is done to ensure a high percentage of graded quality coffee. 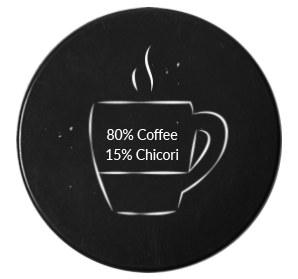 Coffee is grown under major native trees for filter shade comprising of Atti(Fig),Basri( ),Neeroli which also enhance our unique taste profiles. Minimum use of chemicals and major works being done manually contribute in preserving the purity of the environment with atmost care being taken to protect Natural,Aquatic and Terrestrial Ecosystems along with wild life. Sarva Coffee is medium roasted to give an exquisite, rich aroma and a full bodied taste. When brewed, our coffee will hold its integrity and uniqueness in every single cup. 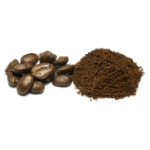 This blend is suitable for all types of coffee including Espresso.